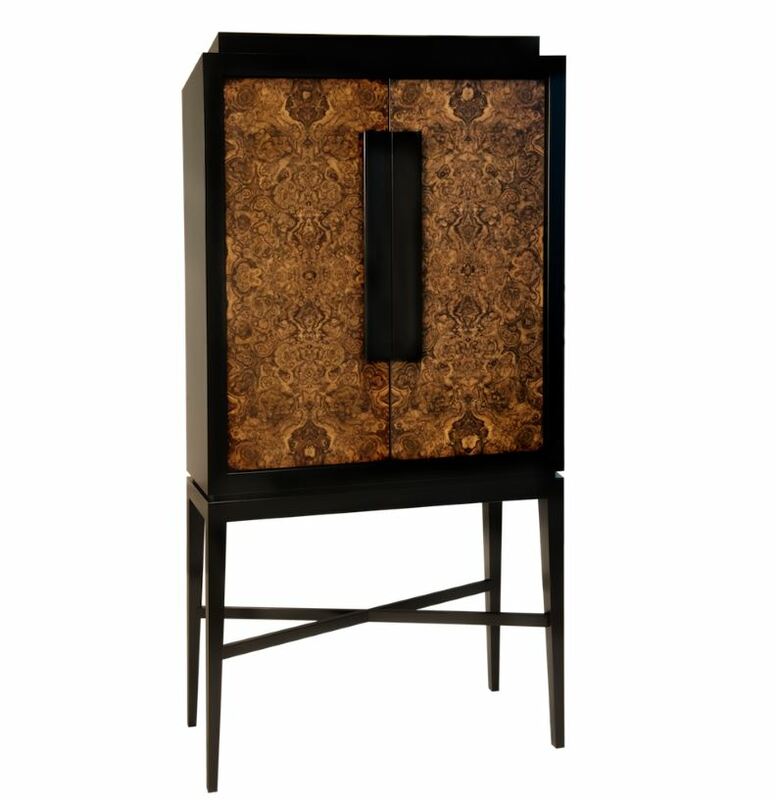 The Madison Cocktail Cabinet is a luxurious feature piece with mirrored interior and a mixing tray. Giving you and your guests a 007 Bond-like setting with luxury and style. Highly sophisticated and an elegant addition to your entertainment area, presenting your drinks strikingly. The fully mirrored interior give the items in the cabinet an all round feel creating depth and the uptown New York feeling. Perfect to showcase and store your glassware, drinks and for entertaining guests. 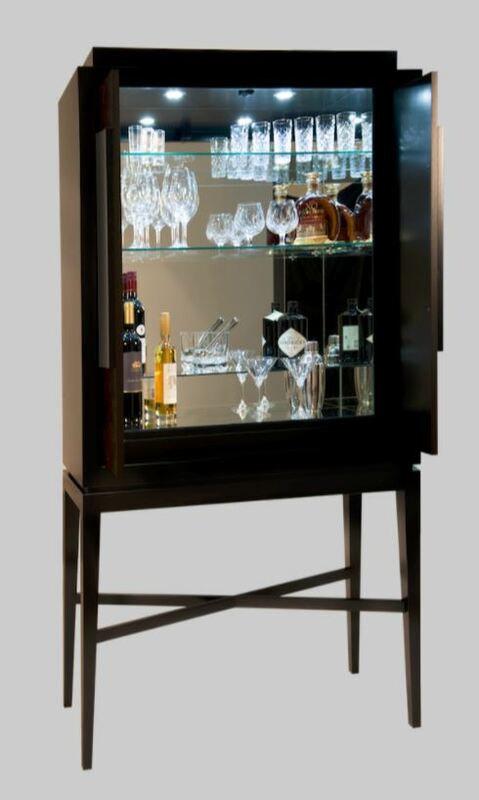 The Cocktail cabinet has built in lighting that automatically switches on when opening the doors, allowing you to feel a sensation of awe and luxury. Custom sizing and materials are available to suit your individual home and style.